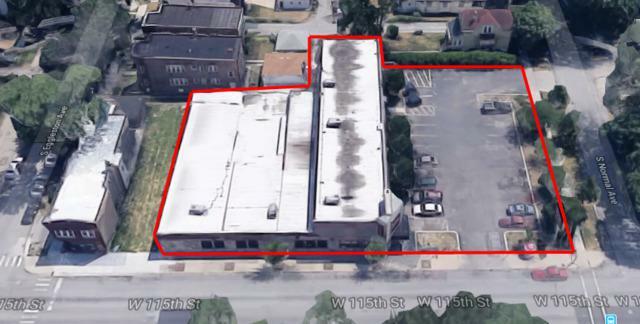 Excellent opportunity for an investor, owner-user or a developer to acquire a 14,426 SF former Family Dollar store. 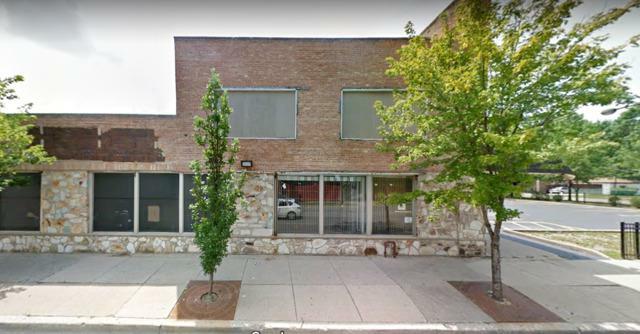 The property is located on busy 115th St, with traffic counts of 12,200 vehicles/day, in Chicago's fast developing neighborhood of West Pullman. The building is situated on approx. 29,908 SF site, has 23 parking spaces, 110' of frontage, and pylon signage for additional exposure. The interior of the property consists of a wide-open heated retail/showroom area, private office/security room, two ADA approved bathrooms, warehouse/storage area and a full unfinished basement. 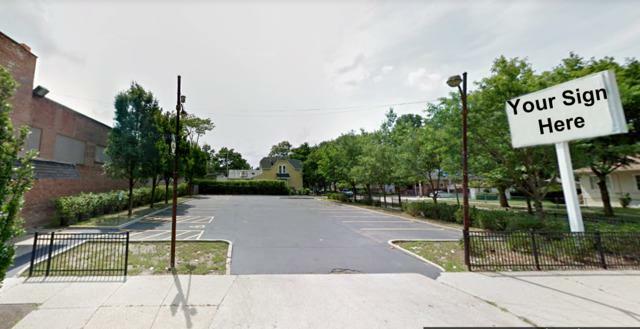 The building is ideal for a neighborhood grocery store, laundromat, shopping center, Dollar store, community center, medical facility, banquet hall, donation center, martial arts studio, gym, pet store, and more. 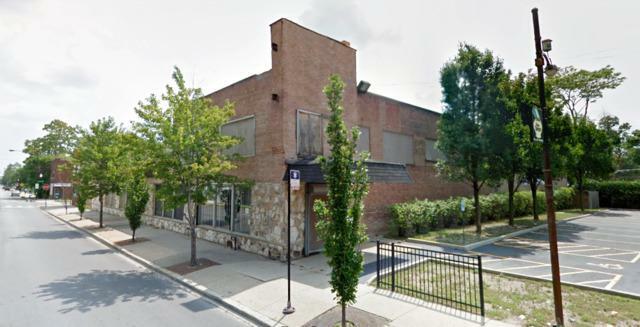 The property is located within blocks of restaurants, shopping, banking and public transportation. Sold "as-is"